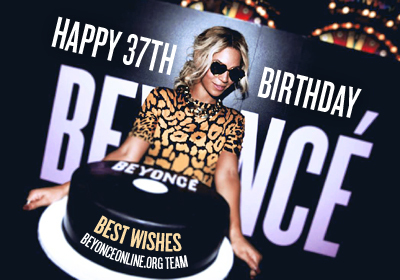 Today Beyoncé celebrates her 37th birthday. 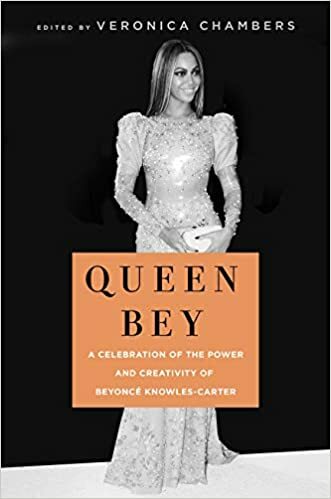 Happy birthday, Queen B! We love you and wish you all the best! Beyoncé and JAY-Z’s On the Run II Tour tops the Hot Tours list dated Aug. 25, thanks to the latest batch of earnings reported to Billboard Boxscore for the couple's successful trek. Their placement is fueled by recent engagements in Minneapolis, Detroit, and two sold-out shows for 86,000 fans at Chicago’s Soldier Field, which totaled $21.2 million in grosses.